Discover fast facts about adopting from the Democratic Republic of the Congo along with find links to helpful resources and adoption agencies placing children from Democratic Republic of the Congo. In September 2014, the DRC announced that its exit permit suspension for adopted children would remain in effect indefinitely. Despite this announcement, Congolese courts have continued to process adoption decrees and the U.S. Embassy in Kinshasa continues to process visa applications for children adopted by U.S. citizens — leaving many Congolese children legally adopted, yet unable to leave the country. Due to these factors, the U.S. Department of State has asked all adoption agencies to cease referring new DRC adoption cases for U.S. prospective adoptive parents at this time. For up-to-date information, visit the Democratic Republic of the Congo Adoption page on the U.S. State Department’s website. 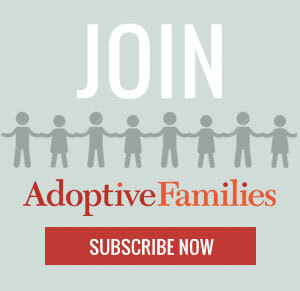 Get parent-to-parent advice and support in the International Adoption Support group in our online community, Adoptive Families Circle. Continue reading “Democratic Republic of the Congo Fast Facts” on AdoptiveFamilies.com.